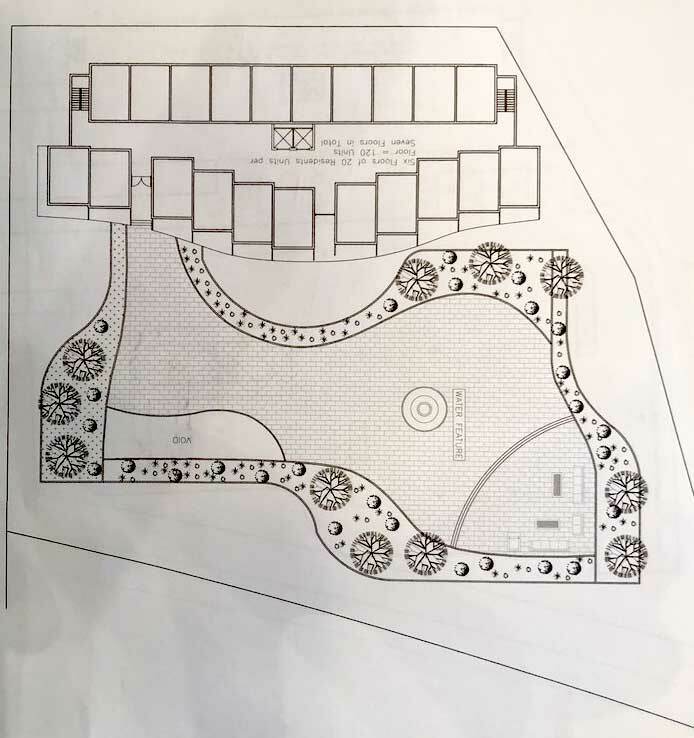 A 220 unit senior’s residence had been proposed for a vacant lot at 110 Stephenson Street South between the Guelph Sikh Society and the IMICo lands. The site is currently designated “mixed business” in the city’s Official Plan. A change to allow a retirement residence would require a change to that designation, and a change to the zoning for the site. Official Plan designations are currently being reviewed, but won’t be complete for 3 years. The owner is currently lobbying local officials with the intent of interpreting a retirement residence use as an employment use, arguing that a retirement residence would employ more people that currently permitted uses, such as a strip mall would. Although the proponents have held talks with city staff, no formal plans have been presented yet.